All-inclusive week-long culinary & cultural adventure in Rome includes: day trips outside of the city for wine tasting at beautiful vineyards + cooking classes to learn first hand how to shop for and prepare delicious local meals + and so much more! You’ll hear from DivoraRoma very soon! Around the corner from the Spanish Steps! The marker on the Google map indicates the exact location. Pan and zoom to get your bearings. 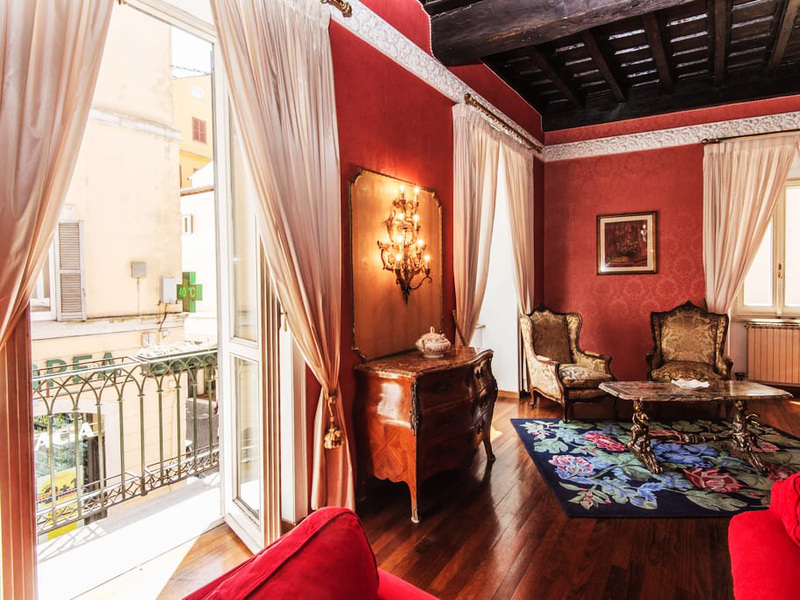 A beautiful Piano Nobile (Noble's Floor: ie: first floor with balcony) in a historic building from the 1500s. 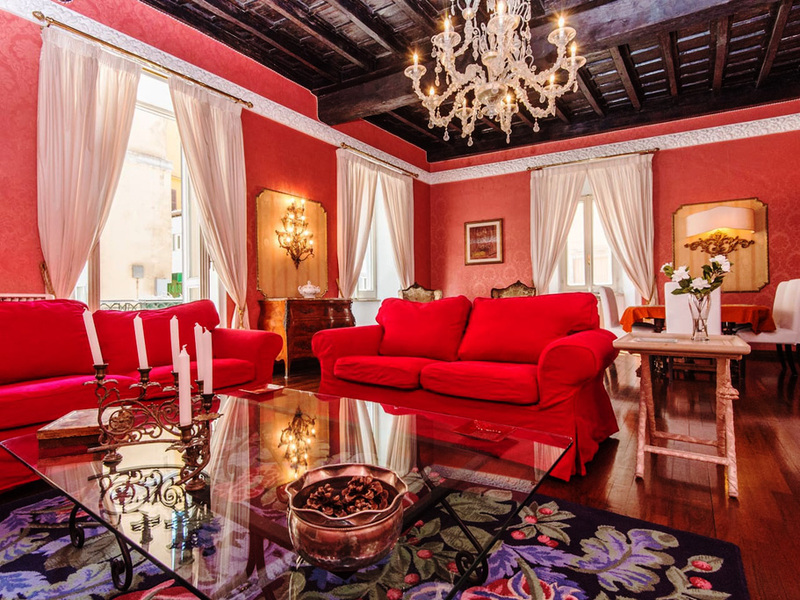 In the heart of dining, wine tasting, shopping, people watching of Rome. Click each image to see more! View photographs of May 2018's fabulous adventure in Rome!